Mazda dreamers can remember the moment they first saw a Mazda. For some, that moment ushered in a newfound appreciation for driving, and for others, it was the common bond of love for Mazda that sparked new friendships and relationships. 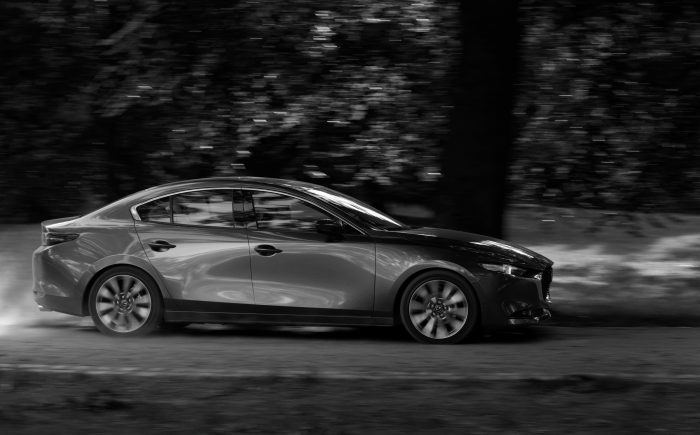 These five fan stories illustrate the importance and impact their Mazda has had on their lives.